With television shows like Survivor and Naked and Afraid, it’s easy to imagine just how difficult it might be to survive in the wild. However, what’s presented on television is not always the same as what real life survival situations are like. The people on these television shows never actually have their lives at risk, because they have camera crews, and support teams waiting in case anything goes wrong. In real life, people who are thrust into dangerous situations do not have that luxury. 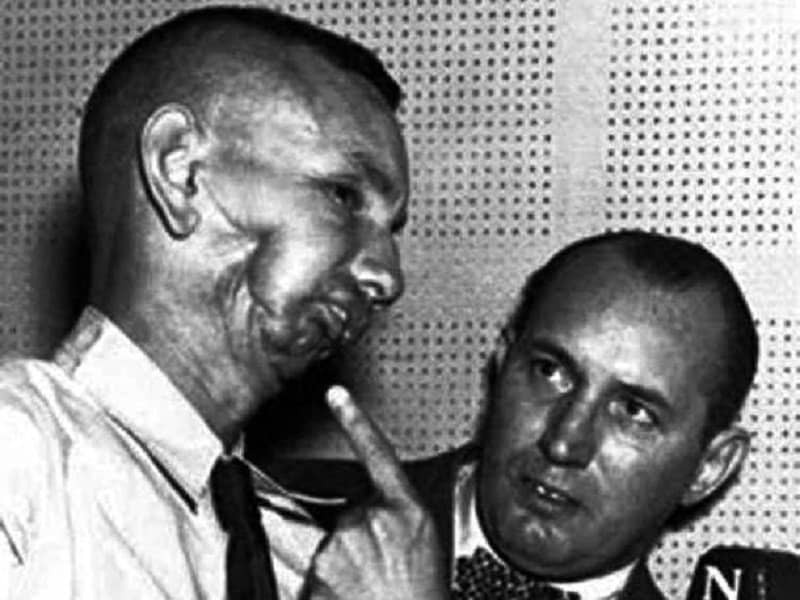 This list is a compilation of ten insane survival stories that actually inspire. Hugh Glass was an American fur trapper in 1823, who surprised a grizzly bear and her cubs. 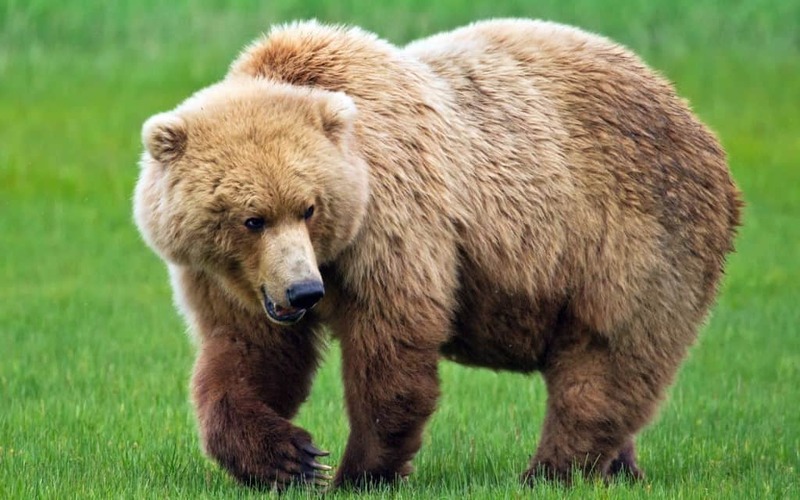 Before Glass could reach his gun, the grizzly attacked him, leaving him with a broken leg, numerous cuts, and exposed ribs. His friends assumed he was dead once he lost consciousness, so they left him, but when he regained his consciousness, he crawled for two months until he reached safety. Paul Templer was a tour guide on an African river. 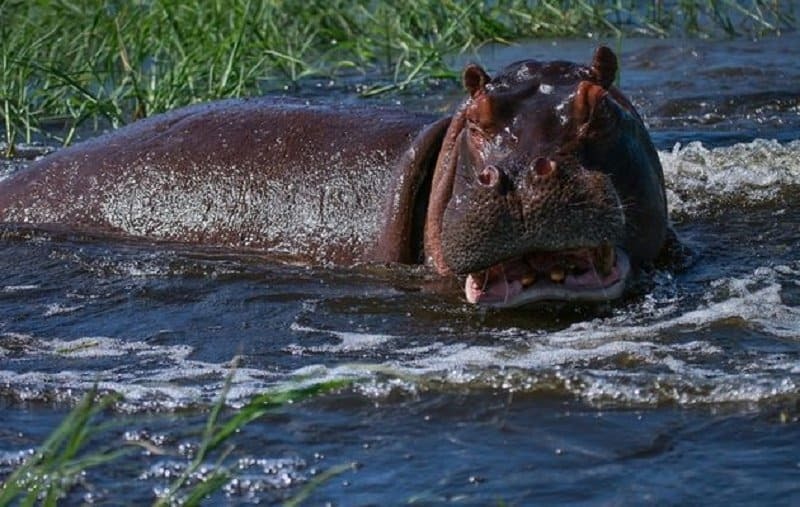 The boat he was leading was nearly overturned by a bull hippo. One of the other tour guides fell into the water, so Templer attempted to save him. While he was doing so, the bull hippo swallowed his head. Even though Templer initially escaped, the hippo continued to maul him repeatedly, leaving him with broken ribs, a severed arm, and holes in his back and chest. He survived after surgery. Rodney Fox’s story is one that anyone who fears the ocean will cringe at. 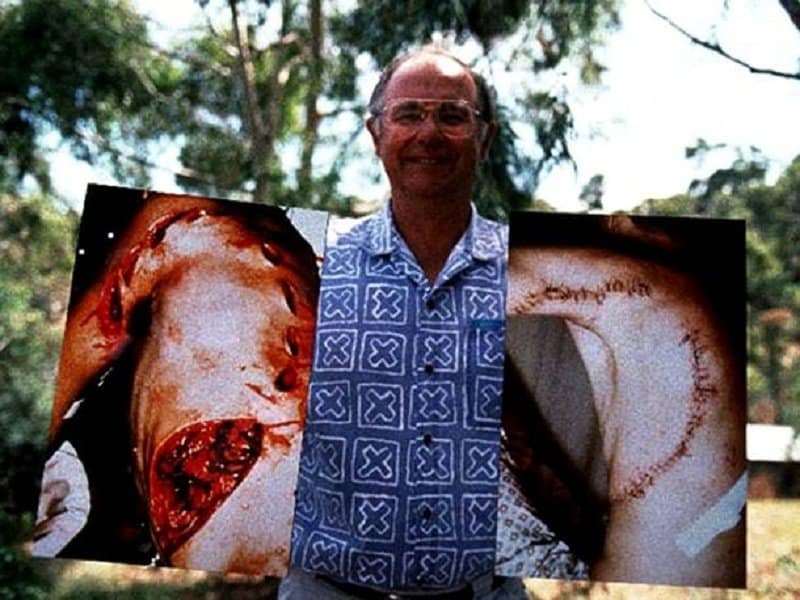 He was spear-fishing when he was attacked by a great white shark. The shark crushed his torso, ribs, and cut the fingers on his right hand. Fox escaped with many of his organs exposed, so his rescuers kept him in his wetsuit, so that the organs wouldn’t fall out. Steven Callahan’s survival story is pretty much everyone’s worst nightmare. 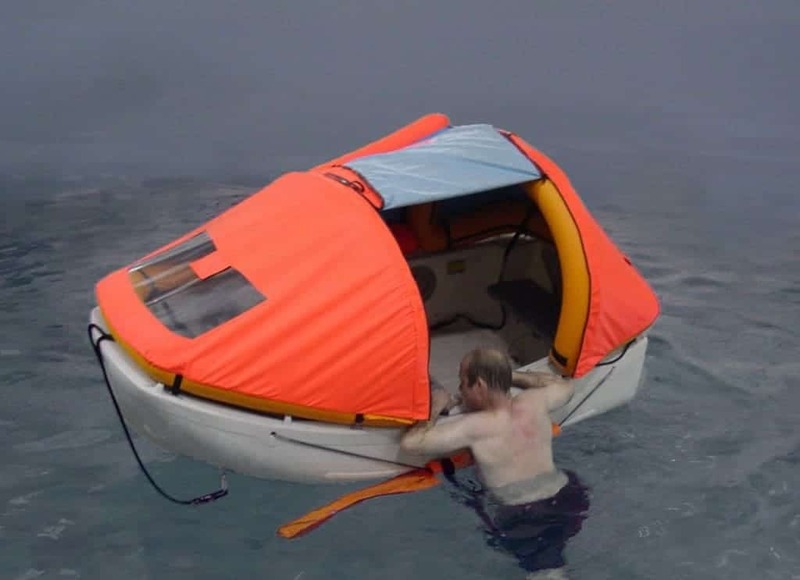 After his boat capsized due to a collision with a whale, he was left to survive in a leaking raft. He learned how to collect water using a solar fill, and caught fish to eat. The entire time he also had to focus on not letting his raft sink. Wenseslao Moguel has a particularly interesting story. He was sentenced to death during the Mexican revolution, and the firing squad shot him eight times, and then one close-range shot to ensure his death. He pretended to be dead until the squad left, and then he escaped. This survival story took place recently, in 2010 actually. 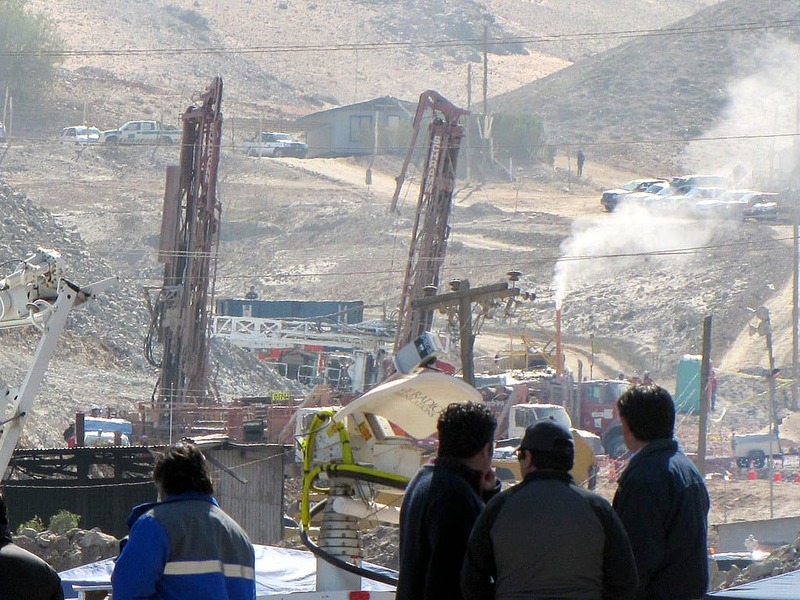 When the mine collapsed, thirty three Chilean miners were trapped in the almost 700-meter deep mine. They were rescued after seventy days! 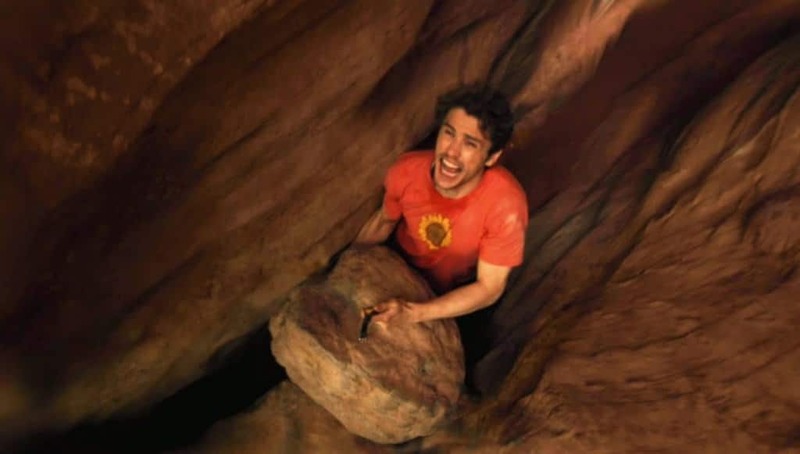 Aron Ralston’s story is depicted in 127 Hours and it shows the real life journey of a man whose arm was pinned under a boulder in the middle of a canyon, and he was basically left to die. After five days, he ran out of food and water and made the dramatic decision to amputate his arm and rappel to safety. Julian Koepcke was a 17 year old on her way to Peru when her plane was struck by lightening. She was the only passenger to survive, as she was blown out of the plane, landing two miles away from it. 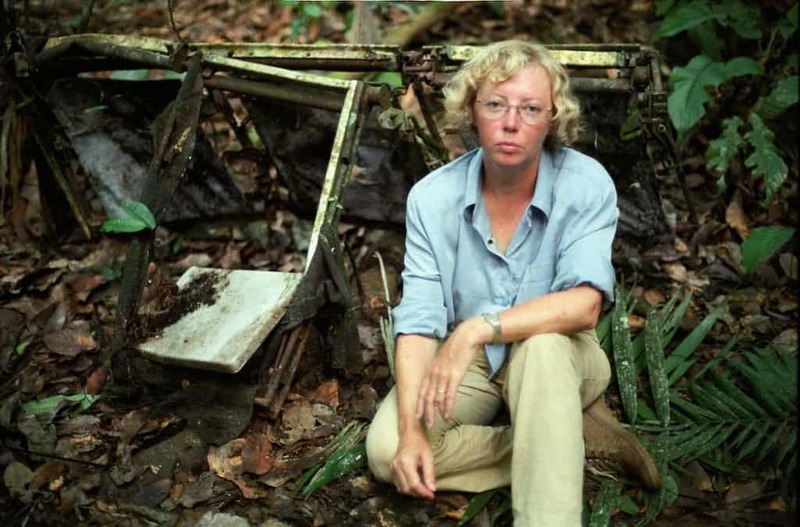 She walked for nine days through the Peruvian jungle, until she came to a cabin where she waited for the occupants. 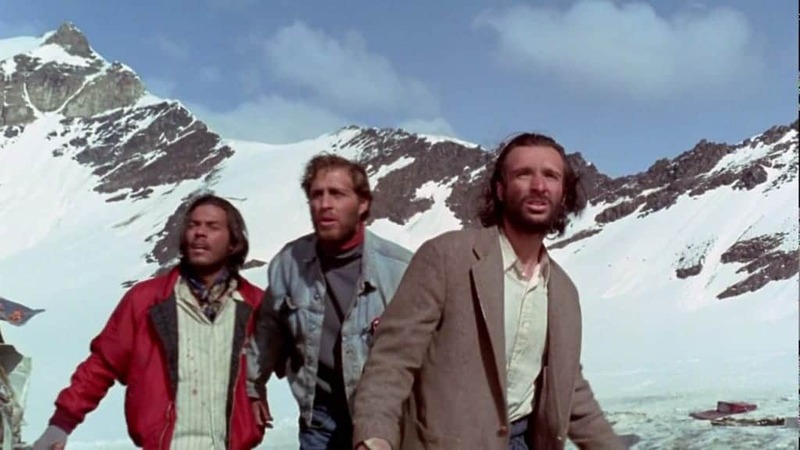 A plane carrying a Uruguayan rugby team crashed into the Andes mountains, killing twelve people upon impact, and then another thirteen due to injuries and an avalanche. Eventually the group of remaining survivors resorted to cannibalism in order to survive. This story has actually been turned into a movie, titled Alive. 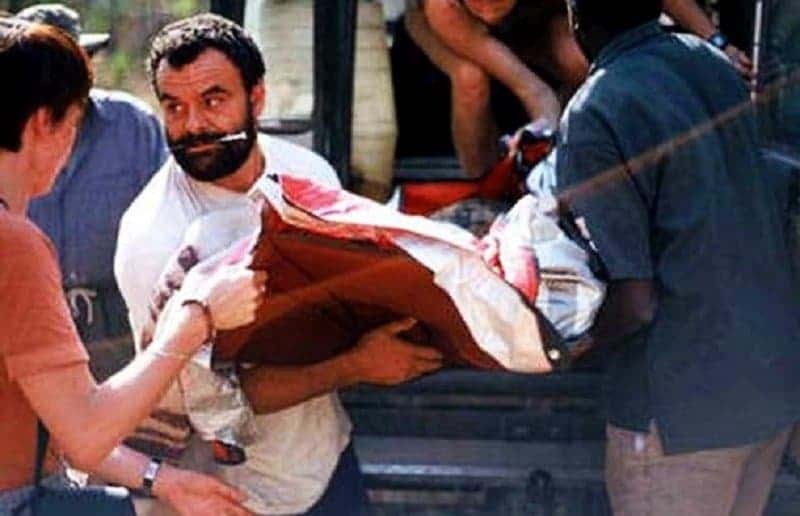 Greg Rasmussen was a British wildlife conservation biologist who got into a plane crash in the African Savannah. His leg was broken in six different places, but he still managed to make it past many different predators, including lions.